With over 16 years of experience, this innovative watch company boast creative design and the production of a large-scale precision watches in the best asian factories specialising in wristwatches production. 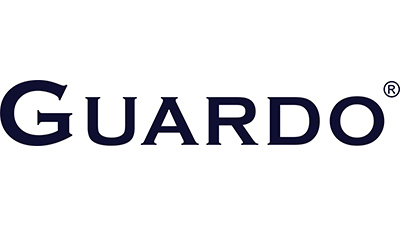 Made in the same factories where most of well-known branded watches are made, GUARDO watches are proudly made using only world best quartz movements: MIYOTA (CITIZEN WATCH CO LTD Concern, Japan) and EPSON (Concern Seiko Group, Japan). Elegant and contemporary watches, either on your wrist by a real leather strap or a stainless steel bracelet, GUARDO LUXURY watches are great either in their gentlemen either in their ladies models. DISCOVER GUARDO FASHION COLLECTION! DISCOVER GUARDO LUXURY COLLECTION!